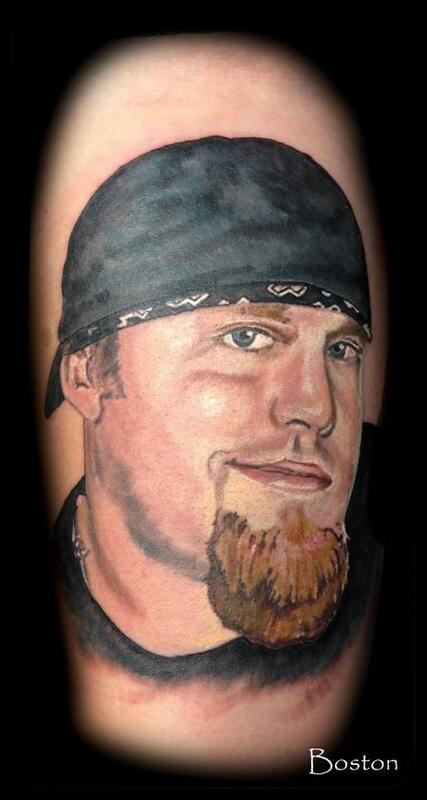 I was very lucky to do this memorial color portrait tattoo of my best friend Jarrod "J-Rod" Ivey that passed away. No pressure right !?!? Anyways, I really enjoyed this one and it meant alot to me to be fortunate enough to tattoo it.